Lonely Travelogue: Five Places To Pig Out in Naga City - Plus A Bonus Dessert!!! Five Places To Pig Out in Naga City - Plus A Bonus Dessert!!! Eating food that is authentic in a particular place is inevitable when traveling. It is a must for me not to eat in a common fast food restaurant whenever I am on the road traveling. 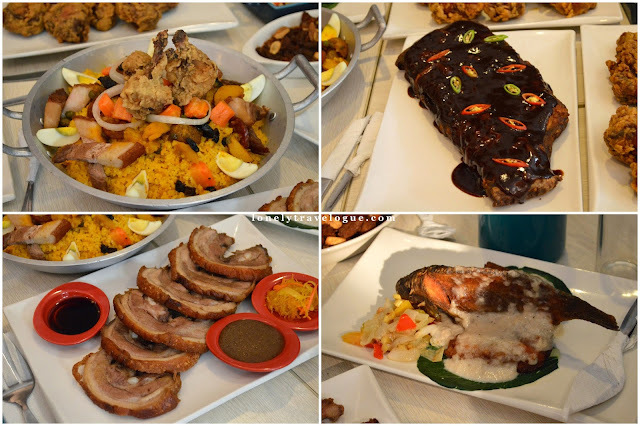 I've listed some of the best restaurants in Naga that I have visited so far and, yeah, pigged out a little bit. 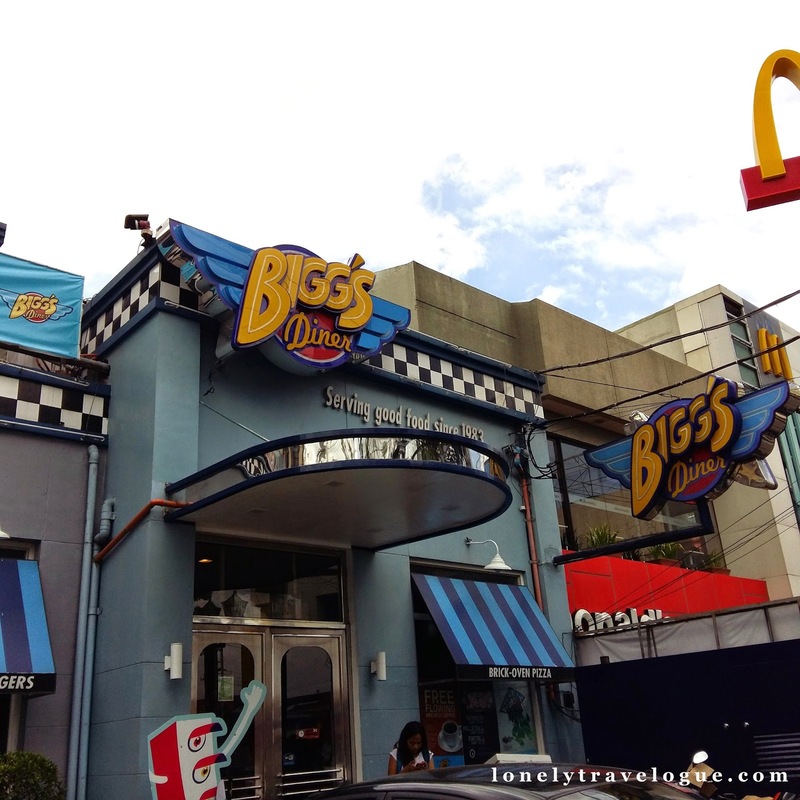 Bigg's Dinners is a homegrown restaurant in Naga City specializing in American and Bicolano food. 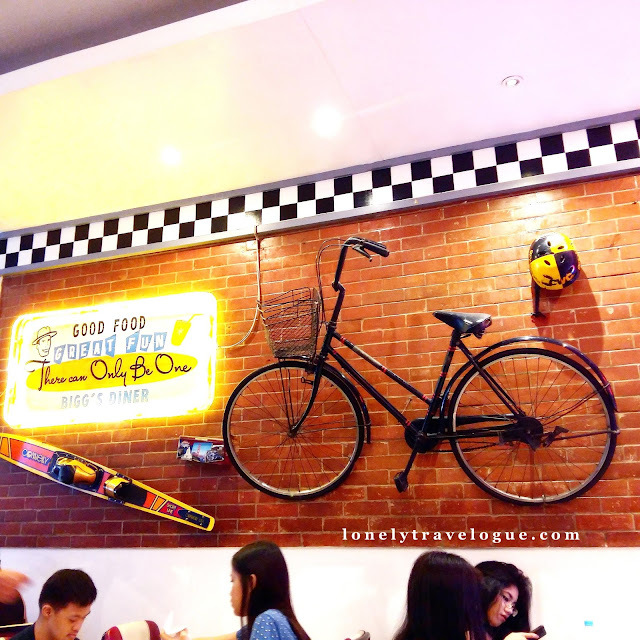 Feel the nostalgia when you enter their restaurant in Naga as they display normal items from the past that deemed antiquity in today's generation. 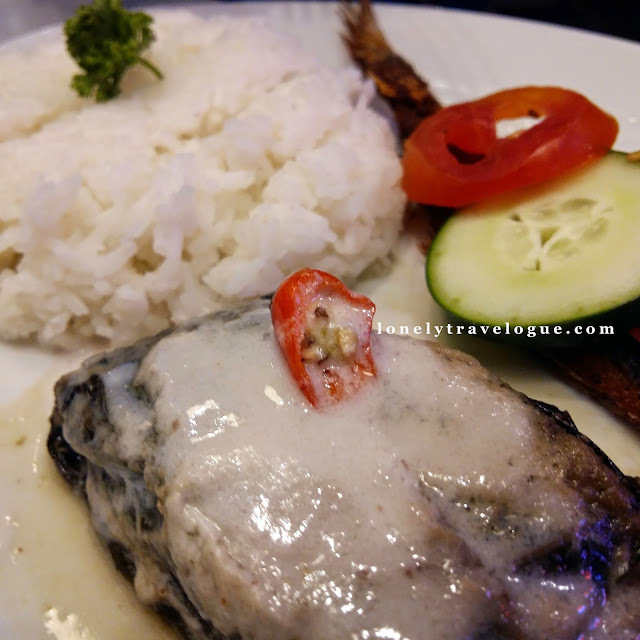 Biggs specialty varies, as I've said above, from all-time Filipino favorite fried chicken - the touch of American Dining - to Bicol's delicacies like Pinangat and Laing to some sweet cravings which is also the weakness of most Filipinos. 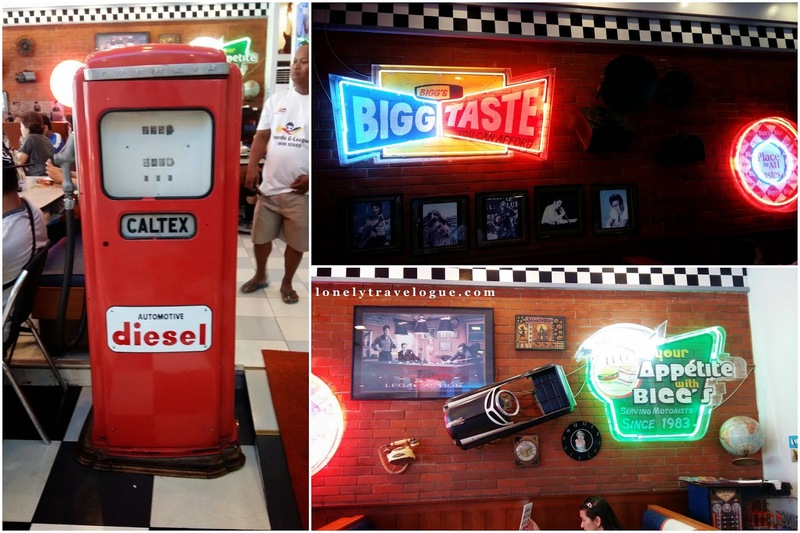 Biggs though has a fast food feel as compared to other restaurants in Naga City but who cares though. As long as they offer good food and good ambiance., Bigg's is the place to be. 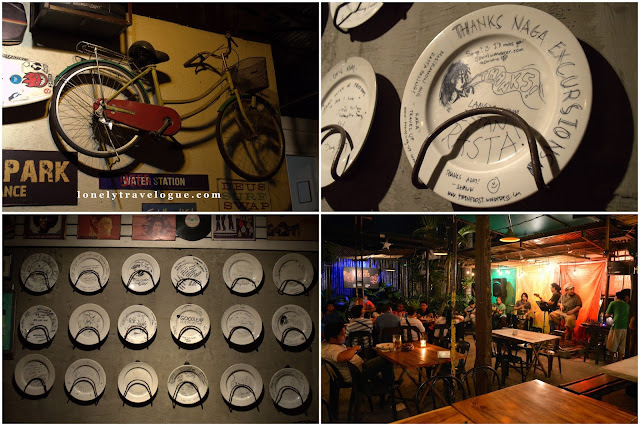 If you want to eat good Bicolano food and chill with groovin' reggae music, Bob Marlin is the place to be in Naga. Located at Magsaysay Ave - the "party strip" of Naga, Bob Marlin prides to have the "best crispy pata" in the Philippines. They can't be wrong because it was so good! Not only the food of Bob Marlin that will make your night in Naga a special one, but the cool vibe of the people will surely hit you. At Bob Martlin, they have regular performers that, of course, plays to the tune that everybody likes. During our dinner in Bob Marlin, it was a reggae night. It was an awesome night filled with music and good food. 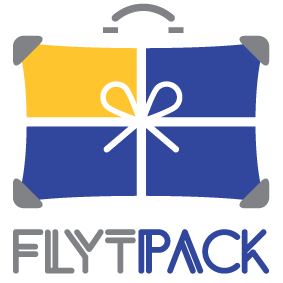 Aside from the everybody's favorite crispy pata, one that you should miss is their Pinangat and Beef Dinuguan which are also best sellers. 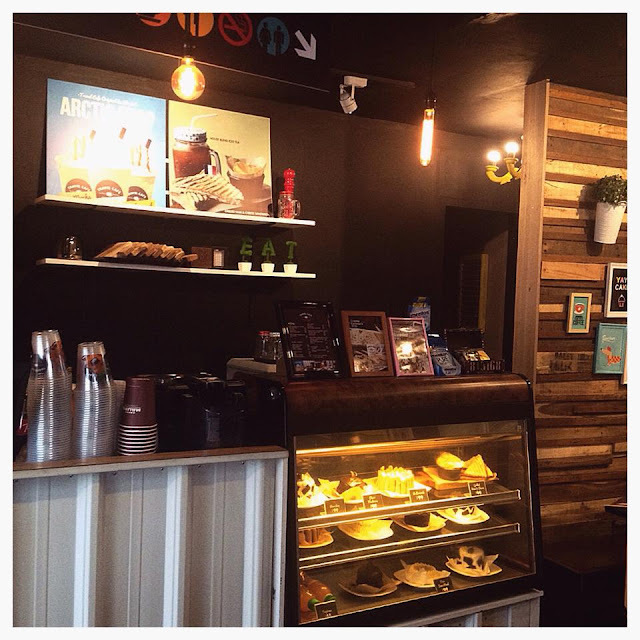 This cafe is in front of Bob Marlin. 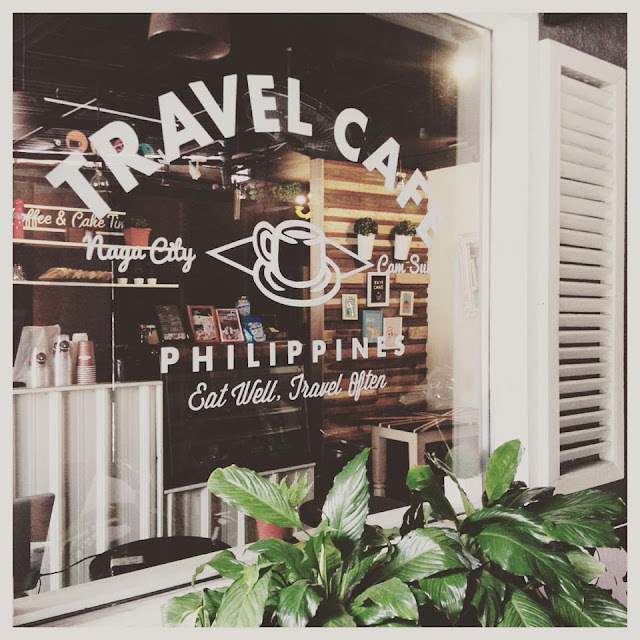 So after you pig out in Bob Marlin, its now a good time to relax and have some coffee or tea at Travel Cafe. 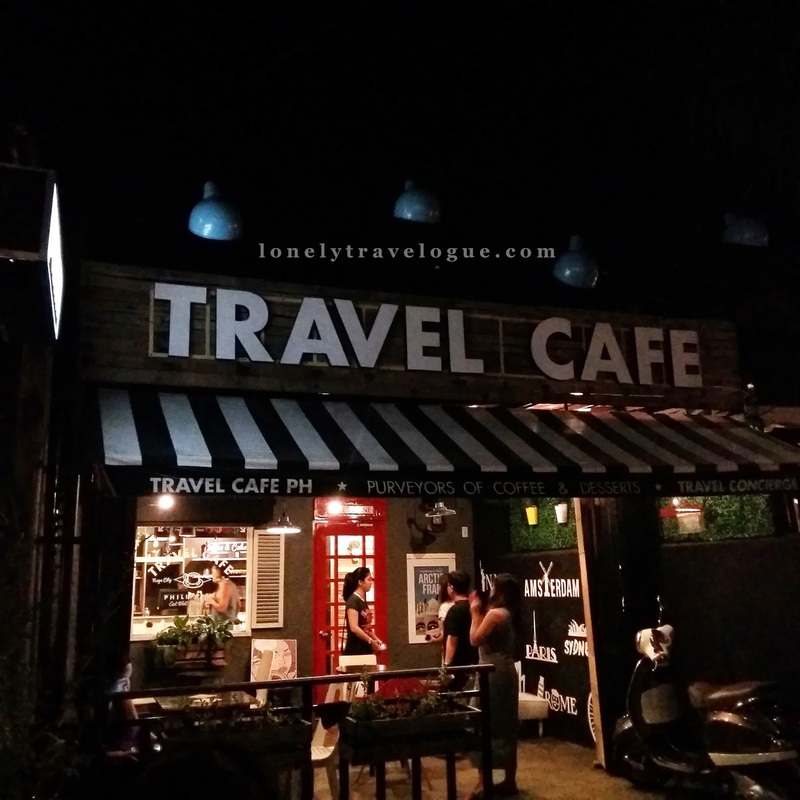 Aside from the good ambiance and nice music, Travel Cafe also offers affordable pastries and cakes. For non lover of caffeine they have other cold drinks that you can choose from. Travel Cafe has an al fresco area that overlooks the busy street of Magsayay strip. Kinalas is a popular dish in Naga. 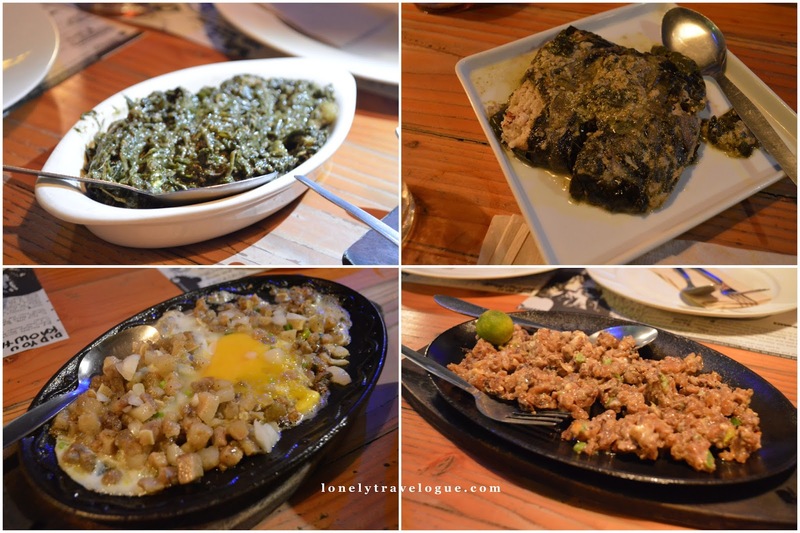 Common to many locals, Kinalas is a must try whenever you are in Naga and want to try an authentic Bicolano dish. Kinalas is similar to a "mami" or noodle broth being sold in almost every island in the Philippines. The difference though is the way of cooking. Kinalas comes from a root word "kalas" which means to part of or to fall off. Thus the meat that made the flavorful broth is boiled for hours until the skin, meat and fat of the pig or cow "falls off" Could you imagine that? Sprinkles with garlic and other spices, some fish sauce to taste, maybe an egg and of course a lot of chilli - you have a wonderful treat that is truly Bicolano. You won't find Kinalas in a fine dinning in Naga (or maybe you can... tell me where) because its offered in carinderia around Naga City. But as per our host (Nagax) Aling Cely's Kinalas bested their buds. This is a new restaurant relative to what we have listed so far. Although its new, Woodstone is not to be thrown away as it is a place to hang out not only for delicious food but for events such as gigs of your favorite band among other many functions. When we arrive at Woodstone Kitchen and Bar, we were surprised that they served the whole menu! They offered the best of the best food! Because of Woodstone Kitchen and Bar's impressive menu it solidifies Naga's image as one of the country's food spotting capital. We thought its over when the gorgeous waitress of Woodstone gave us dessert they call C4 - Chili Chocolate Caramel Cake. So, no need to describe our desert. All I can say is, your afternoon (if you ate there at lunch like we did) will be much hotter! I included this simply because I love DJC Halo-Halo! After an all day city tour in Naga City a good food is a must and we all know that there will be always room for desserts. Well you should reserve that for one of the best Halo-Halo in the Philippines I've tasted so far. They say its the milk (which they say is fresh) or maybe the cheese or the leche flan they sprinkled above the ice, that made this Halo Halo special. I guess its the combination of all the ingredients plus the secret recipe. Its for you to tell. 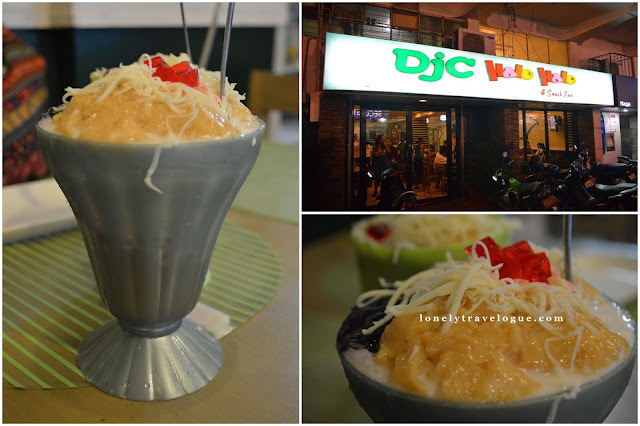 Go and visit DJC Halo Halo in Bicol for you to find out why this is one of the best halo halo in the Philippines. 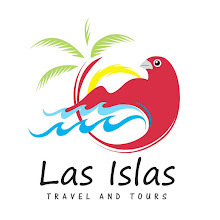 Note: DJC Halo-Halo is located in almost all the key cities of Bicol Region. 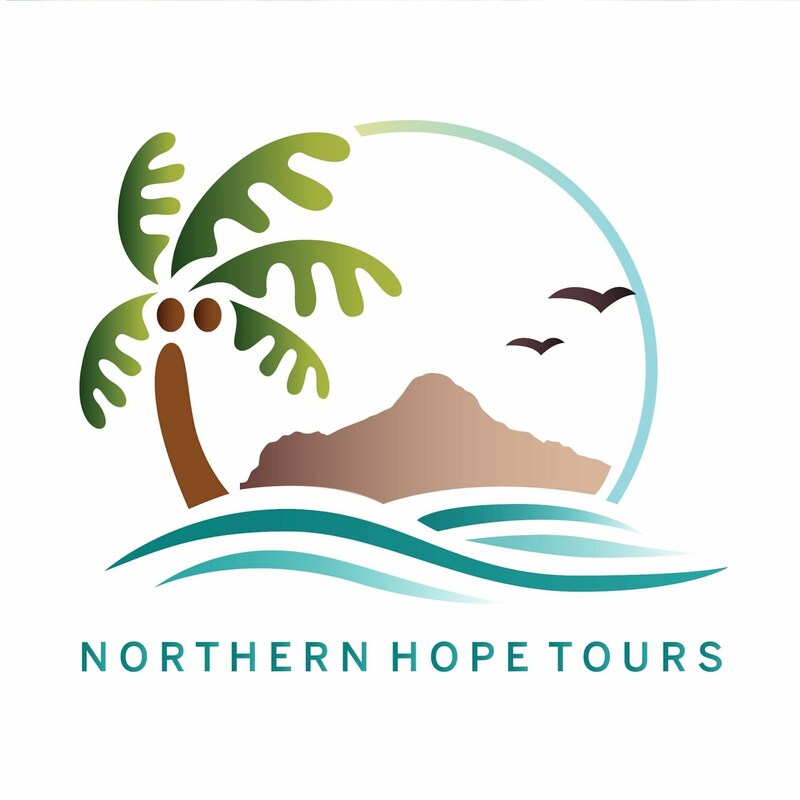 This food trip is brought to you by Naga Excursions - the tourism arm of Naga City.